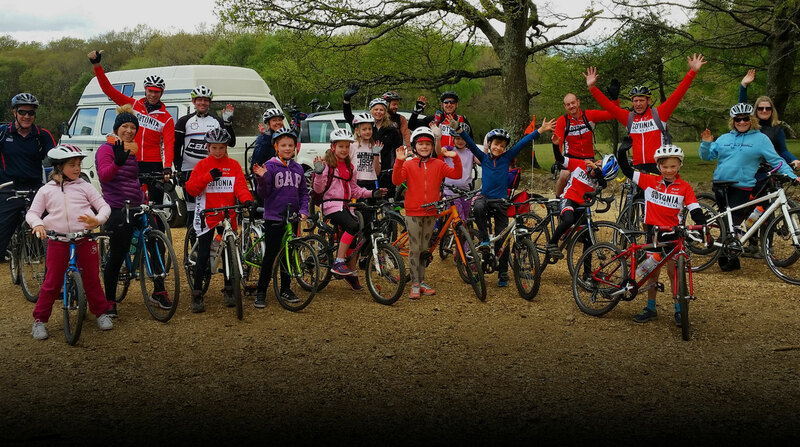 Sotonia Cycling Club is becoming increasingly more active in Road Racing with a large number of members now competing regularly at local events. We are affiliated to British Cycling but also encourages racing through The League International (T.L.I.). If you are interested in Road Racing, events arranged under the T.L.I. are an excellent place to start as they are inexpensive to ride and can be entered on the line. Annual membership costs £16. This is an excellent way to start racing as you are placed into different groups depending on ability (novices go in the ‘Green Group’) and you can see whether or not you enjoy group racing. If your aim is to compete regularly to qualify for British Cycling points then membership of British Cycling is a must. This is more expensive but will enable you to compete at all road and circuit races throughout the Country. Membership is categorised into three types, Gold, Silver and Bronze. There are many benefits to membership with Gold being the most comprehensive. There is too much to detail here so we would urge anyone interested to check out the website given below. In addition to whatever type of membership you choose, you will also need a racing licence. This will permit you to race at any B.C. organised event be it open, road or circuit. Whilst Road Racing activity has increased in recent years we are always keen to encourage more riders, whatever their ability, to race regularly with a view to developing a good team. Not only will this promote the profile of the club but it will also improve individual riders performance with placing and overall ranking. It is always better to race as a team than apply an individual effort in a race. If you are interested in becoming part of ‘Team Sotonia’ please contact our Road Racing Secretary, Jez Hart – email info@sotonia.co.uk He will be able to supply more information including specific race details, dates etc and guidance for membership to the two main organisations.